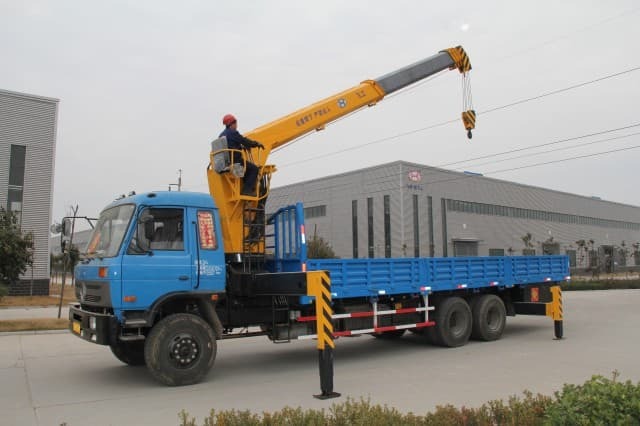 The boom crane truck is designed specifically for handling materials have better mobility, unlike other freestanding cranes, it is mounted directly on the bed of a common motor truck. In general, you can expect them to be smaller in size when compared to the largest derrick cranes as they are intended for smaller jobs where speed and maneuverability are of primary importance. Because they do not have to be set up they can be used pretty much as soon as they arrive on the scene, which makes them the perfect solution for rescue jobs or small construction work. The boom crane truck was first produced in the 1950s when stronger steel became available and there was a larger demand for tall buildings. Regular trucks, or special models outfitted with caterpillar treads, could easily have large booms attached. Today they can be commonly seen on pretty much any construction site in the world. 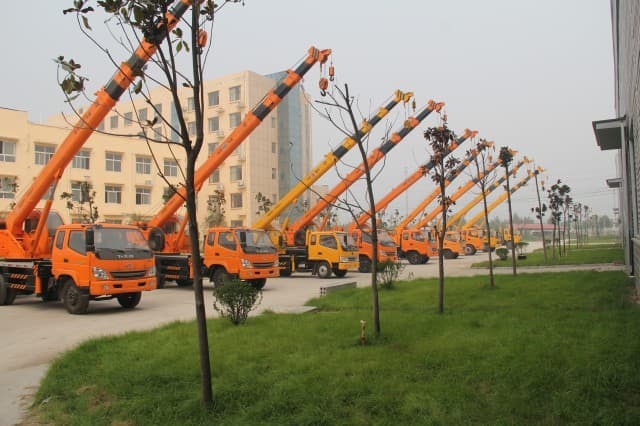 When boom cranes have the right operators at the helm, these crane trucks are capable of a wide variety of tasks. 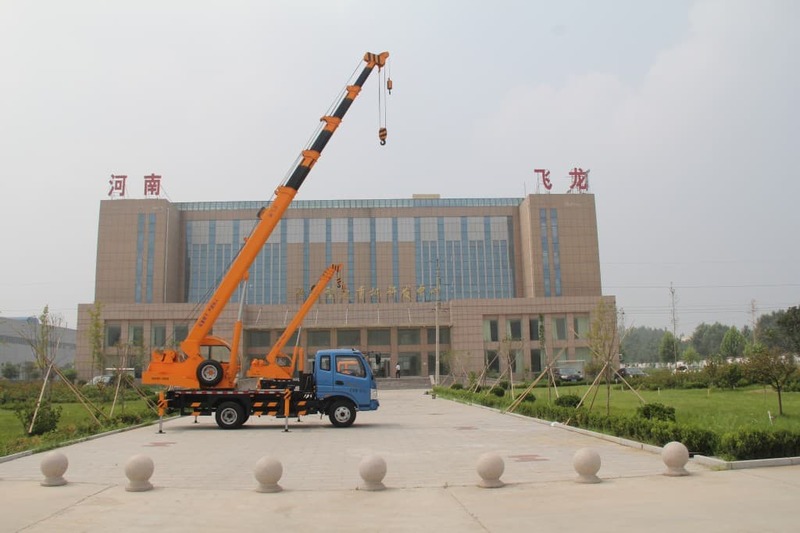 The ability of these mobile cranes to move to different locations whenever they are needed makes them preferable to tower cranes for jobs where mobility and speed are most important. A boom crane contains several parts which are necessary for it to work. These machines are put together on assembly lines where the different steel parts are welded and bolted into place. 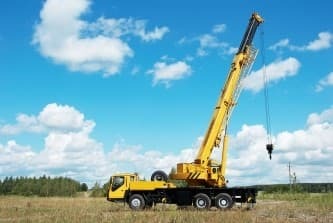 Depending on the type of crane that is being built, there are different procedures that are used. 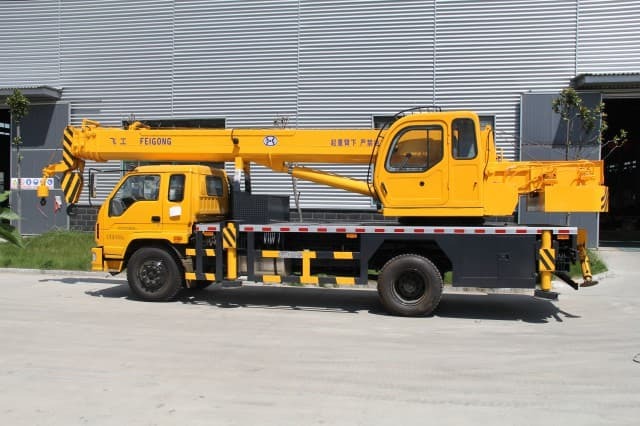 For example, boom crane trucks are use a standardized truck or crawler in their construction. 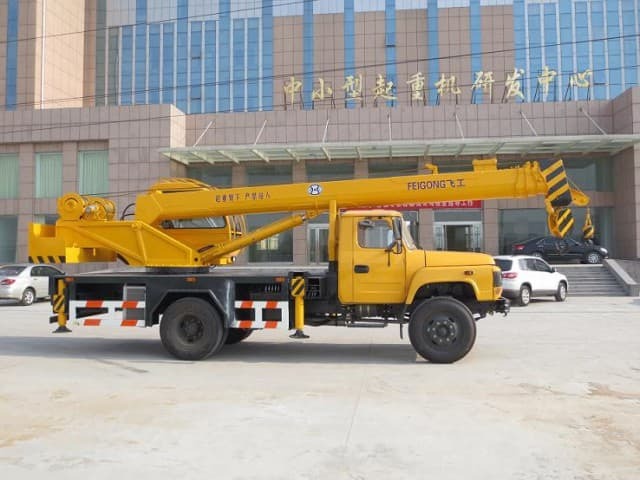 After they are built, the cranes are then tested out to make sure they are fully functional and afterwards they are then shipped to distribution centers and dealerships where they can be sold. Even a 65 ton capacity boom crane can be transported on the highway system which makes moving from job to job easy. In order to provide these vehicles with additional stability and support, outriggers are extended outwards and downwards from the chassis. While lifting and moving a load, these vehicles can only move at a much slower speed, however when they are in transportation mode they can move the same speed as any other work truck. The operator of these machines must take special care when moving a load so as to make sure that the vehicle does not tip over. 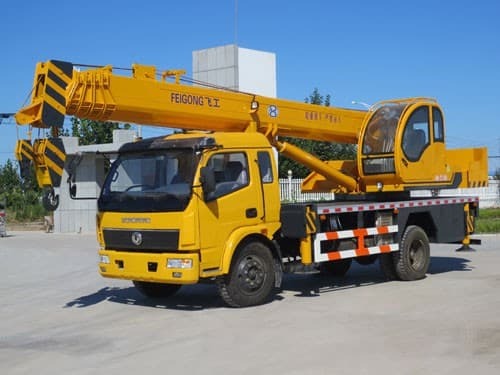 When you are interested in purchasing this type of crane, one company you should look at first is National Crane since they have been in business since 1945. 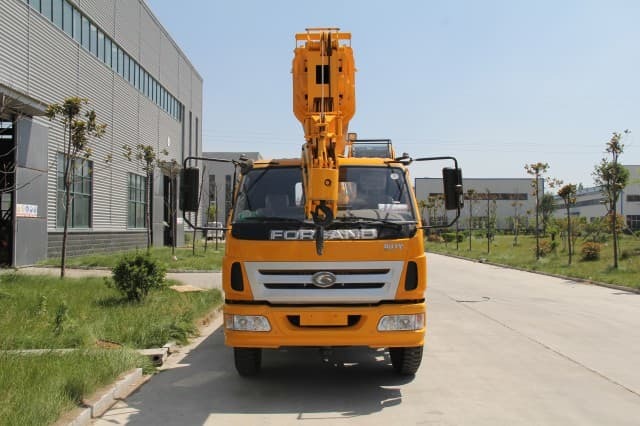 They have since become the standard by which all other types of hydraulic truck cranes are measured by. They are well known for their excellent lifespans. In fact, of the 300,000 models which have been sold since 1963, over 90 percent are still in good working order today.